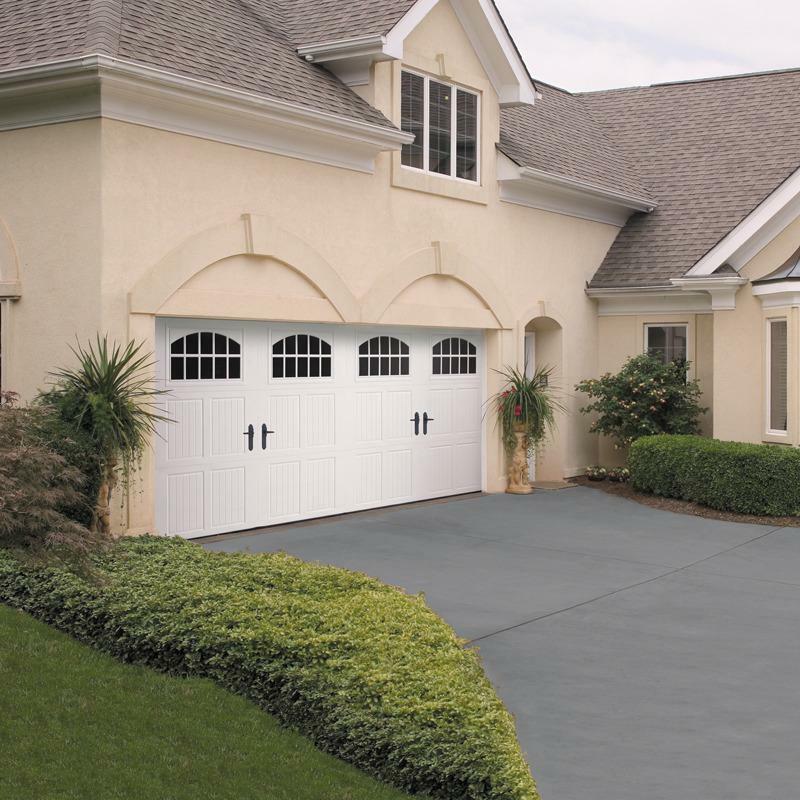 We utilize industry leading equipment for all repairs, service all brands, and sell best in class garage doors. All of our technicians are put through a complete background check, bonded and insured, so you can feel safe with our trusted professionals in your home. Our staff is professionally trained to ensure that we complete our work to the best possible standards. 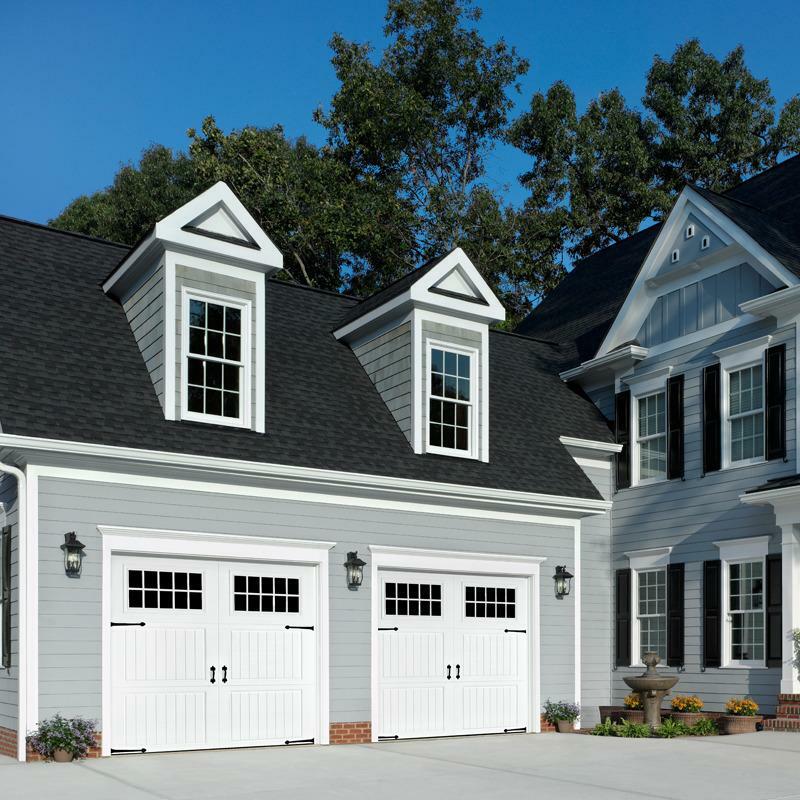 Sears Garage Solutions offers new Garage Doors and America's #1 Garage Door Opener brand**, Craftsman. We guarantee your service with our Sears 100% Satisfaction Guarantee. 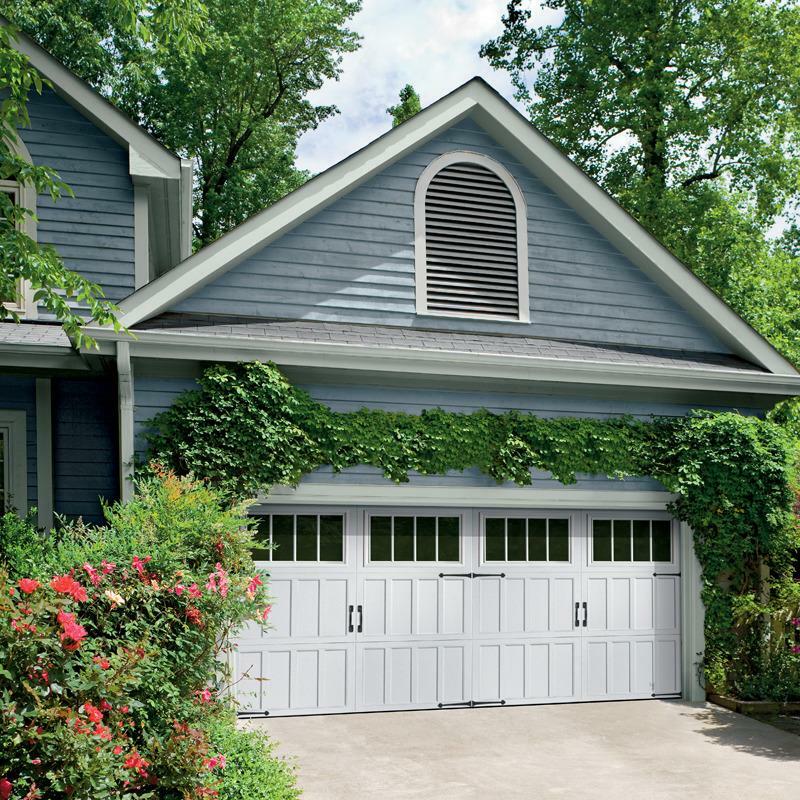 * Courteous, professional technicians that are trained on the latest garage door equipment to make sure you're 100% satisfied with your Sears service. * Convenient appointments to fit your busy schedule - including Saturdays. * Extra attention paid to ensure work is completed right the first time. 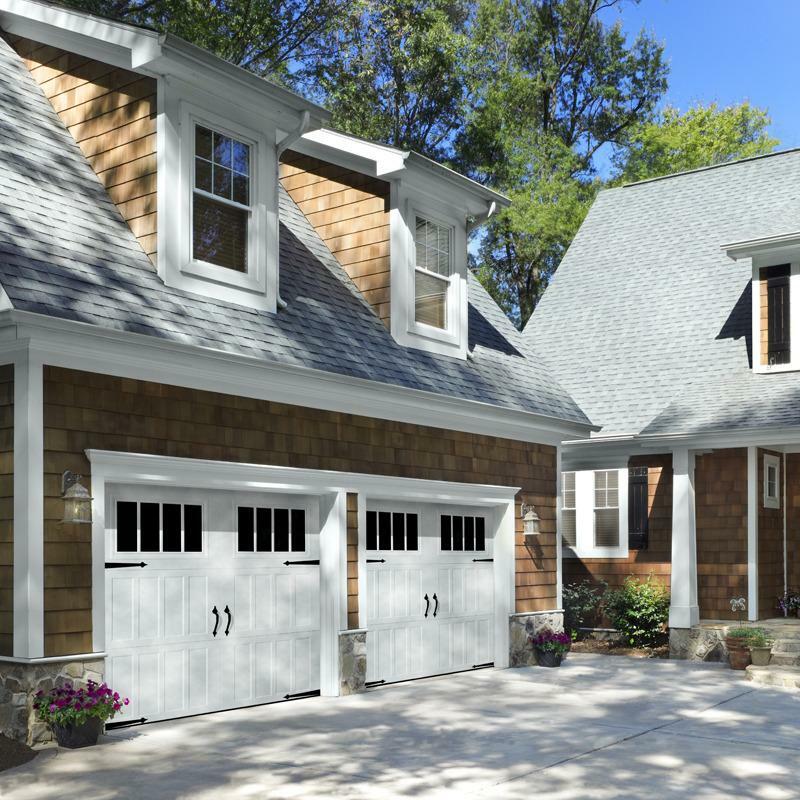 * FREE new Garage Door, Garage Door Repair, and Garage Door Opener estimates. * Sears guarantee of satisfaction.